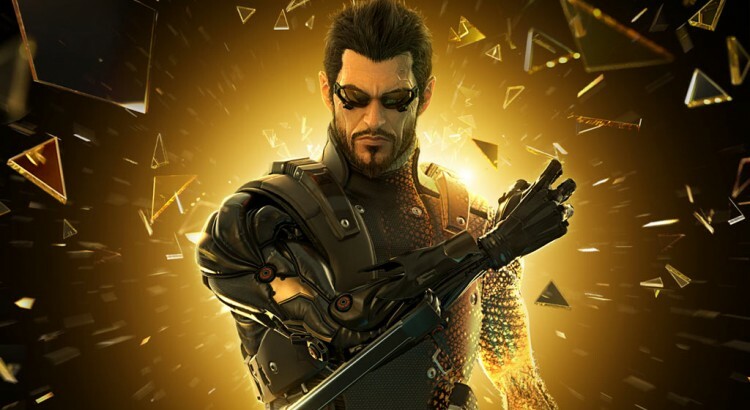 Video game news and reviews, including everything from Xbox 360 and PS3 shooters to retro PC games and mobile games. Today I embarked on an epic journey: I began playing my first game of Twilight Imperium: Third Edition. This is perhaps the most epic of all epic board games, a stunning maelstrom of components, cards, rules and objectives that requires an inordinate amount of processing power to wrap your head around. 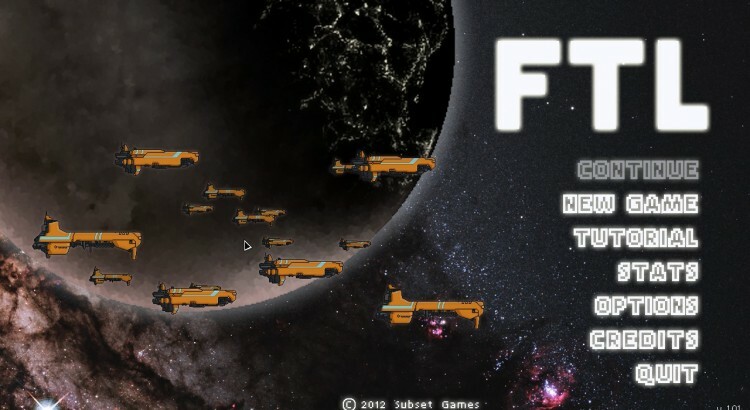 I’m a huge fan of video games and space opera (Star Trek, Firefly and such), so when I discovered a tasty blend of both in FTL, a space exploration game for the PC, I was immediately intrigued. Although I didn’t immediately bite, a few days later a tweet arrived in my timeline from CheapassGamer informing me that FTL was on sale for 40% off. 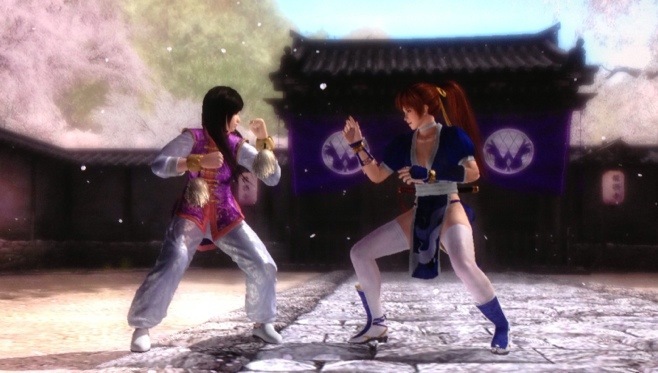 Known in some circles as the “beautiful fighter” — and not necessarily in a congratulatory sense — Dead or Alive is nonetheless my favorite fighting game series, and that status is only reinforced with the introduction of Dead or Alive 5. Gearbox Software has outdone themselves with their first follow-up to their 2009 sleeper hit, delivering a game disguised as a non-stop carousel of every action movie trope imaginable. 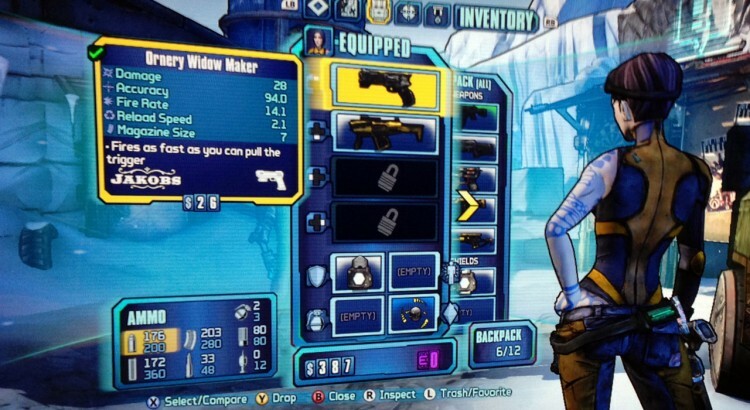 Combining some of the most addictive aspects of modern shooters, RPGs and dungeon crawlers (think: loot farming), Borderlands 2 offers a ridiculous amount of things to do and somehow makes them all incredibly addictive. 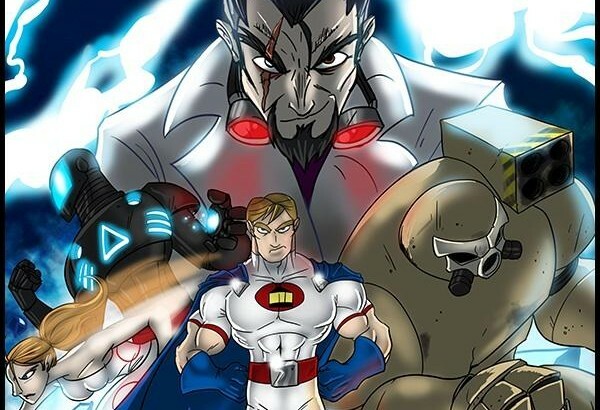 Today's lunchtime game was Sentinels of the Multiverse, a cooperative game in which the players take on the roles of comic book superheroes and unite to fight against one seriously evil overlord. Update: Now with thoughts from a second playthrough, including a warning about the dreaded balance issues. Today’s office lunchtime game break consisted of Android: Netrunner, Fantasy Flight Games’ new re-issue of Richard Garfield’s original 1996 design. This is pretty much a deck-building game, where a major component involves collecting useful cards that grant you the ability to take actions, make attacks and shore up your defenses. Once in a while, I like to play a good fighting videogame. In the early ’90s when Street Fighter II was all the rage, my friend and I would battle it out on my SNES home version despite the fact that neither of us was terribly good at it. Increasingly, indie games are becoming the jewel of the video game industry. Made by small development teams and often self-published, these games typically feature retro-style graphics and lack the massive amount of voiceover, prerendered cutscenes and other stuff that you’d expect from major publishers like EA or Ubisoft. 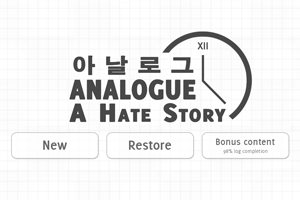 Analogue: A Hate Story is not the kind of game I typically review here, but secretly it belongs to one of my favorite casual game genres: the visual novel. Mostly a trope of Japanese studios, these games are similar to Choose Your Own Adventure books, played out in a visual way and with varying degrees of graphical richness. Although I am an avid video gamer, there are two things I rarely do: 1) finish a game, and 2) start a second playthrough of a game (and never one that I have just finished). Two weeks ago, I did both.